I have been hard at work creating a new website for Angelic Guides and we are officially moving to a new site!!! The new site will likely be live sometime tomorrow. If you are already an Angelic Guides follower then you don’t have to worry, you will remain a follower of the Angelic Guides blog on the new website. All of the content will be carried over from this current website. The new website will have lots of new advantages…..once the kinks are worked out 🙂 It may take a day or two for the site to be exactly the way I intend it, but overall the function of the website will be operational immediately. As I said the new website will have some new features that I am very pleased to provide. As I previously announced in the last post, there will now be live private and group sessions offered in which you will be able to schedule right online! There is so much more to come and you only have a few short hours to wait! I hope you are all enjoying your holidays. I am really excited to share with you a few of the newest additions to the Angelic Guides page. As many of you now know the Angels have really been encouraging me to yet again push past my comfort zone and channel verbally. I have to admit I am really excited and bit nervous but I have to say, each time the Angels push me beyond my comfort zone it always works out really well no matter how much I resist along the way! So I am taking the leap of faith and I have decided to channel verbally….. publicly! This means that there will be some changes in the near future. #2 – Private sessions- Since I will now be channeling verbally I will now offer live private sessions in 1/2 hour and 1 hour increments. You will be able to talk directly to the Angels and there will be no limit to how many questions you can ask in the allotted time that you choose for your private session. The call will be recorded so that you can re-listen to it as often as you like! I think this will benefit many of you as you will now have the opportunity to interact and ask questions about the answers they give you. I will still offer the written private sessions for those who are not comfortable speaking/understanding English or would just prefer to have a written session. The sessions will be $85 for a 1/2 hour private session and $150 for a 1 hour session. #3 – Group sessions – Group sessions will also be offered. Invite your family and friends to do a group session with you! You must have at least 4 people to do a group session and they can be as large as 15 people. You each will have the opportunity to ask the Angels your questions as well as listen to the answers that others in your group receive as well. Group sessions will be an hour and a half. The group fee is $35 per person. The private and group sessions will be available for purchase by the end of January. Happy New Year everyone! We have a lot to look forward to! Remember this is the year to dream big! Today we would like to focus your attention upon the year of 2014. As many of you know we do not particularly like to give “future predictions” simply because your future is not set; rather it is constantly changing based on the decisions you make in the now moment. However the “future” energy of the human collective is far more stable than any one individual is. The reason being is that it is based on the decisions of the masses, rather than simply one individual’s choices. We will not focus upon events or occurrences, but rather the energy and experiences that will likely manifest continually in each of your lives over the course of this next year; your calendar year of 2014. The year of 2013 was heavily focused on transformation and truth, which brought with it many opportunities for you to shed light on beliefs that had long been withheld from your conscious awareness. For some of you it was a very trying year; one filled with constant blows as you were made aware of limiting beliefs that had been held in your subconscious though they were equally capable of manifesting your reality as the very beliefs you have consciously chosen for your selves. For others this year was rather “eye opening”; one which brought many interesting experiences that you had long since feared but realized your fear of them were far greater than when they actually manifested. This year offered you the opportunity to grow and transform into the person you are striving to become. The person you once were only one short year ago seems to be a more of a distant memory than a depiction of who you are today. Many of you have learned quite a bit this year. It was a year of “AH HA” moments, a year of building a foundation for you to now begin to embark on your journey in creating your dreams and desires here in the physical. The year of 2014 brings with it the opportunity to put what you have learned to the test. It can be a year of wonderful success and opportunity or a year ridden with perceived set backs and pit falls; but we can assure you what you experience this coming year will solely depend on whether you allow synchronicity to flow into your life or if you feel compelled to force your dreams and desires to manifest through the need to control. We can assure you, there will be no lack of opportunities for you to use all that you have now learned. If there is one piece of advice we can give to you for this coming year it would be to believe, allow and receive. There will be many occasions that seem as though your dreams and desires are being thwarted, that there is no possible way for them to manifest given the circumstances you perceive but remember things are not always what they seem to be. If you can remember to simply set your intention and continue to take steps that will surely be placed on your path so that you may manifest your desires here in the physical then you will be amazed at the progress and success you will manifest for yourself this year. Yet if you try to control “how” something is allowed to manifest you will spend much of your time frustrated by your inability to move toward your desired outcome. This year will likely be a pivotal year for many of you. You will likely experience a combination of experiences, some in which you remember to allow for the divine flow and timing to enter your life knowing that your highest good will surely manifest, and other experiences which you choose to fight against the circumstances hoping to force a different result. If you should find yourself in an experience which you feel compelled to force a result to manifest, please know that it is never too late to change your frame of mind. A change in vibration will drastically change the experience which you attract. It will be a year of large leaps, not only in your personal lives but also within the collective as well. Just as you will have the opportunity to make new decisions and respond differently than you ever have before, so too will the human collective. Please remember that as experiences surface that seem as though they are being dredged up from your past they are not there as a form of punishment or unfinished business, but rather as an opportunity to demonstrate how much you have changed as a person. You are not the same person you were even a few months ago. You are growing at a rapid pace. Experiences that once would have sent you into a downward spiral for weeks or even months now can be turned around in a matter of hours or minutes. This is your chance to verify for yourself just how much you have grown. This is the year to dream big, give it all you have and step aside. As we have said in past messages, there is a time for integration and a time for acceleration. You have had an entire year of learning, growing and remembering; now is your chance to put all that new knowledge to use! This is why we said in our last message that you are taking your final exam. This winter/summer solstice is allowing all of you the opportunity to review all that you have learned this year before you take the next big leap and spread your wings in the coming year. You can use this energy to lift your wings and soar, or you can let it hold you down for fear of failing. The choice is all yours. We offer you one more thought before we conclude our message, create the life you always dreamed you could have, not the one you think you will be able to have. We do hope that we have helped you in someway and we wish you all a wonderful New Year. We will be watching and waiting, if ever you feel that you are in need of our assistance we will eagerly be awaiting your call. 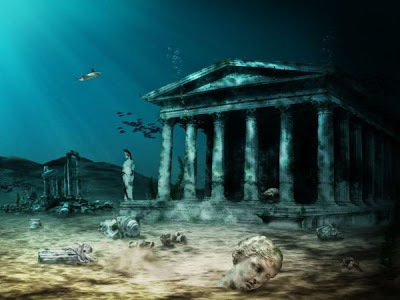 Come join us to hear the Angel’s perspective on the Lost Civilization of Atlantis!! 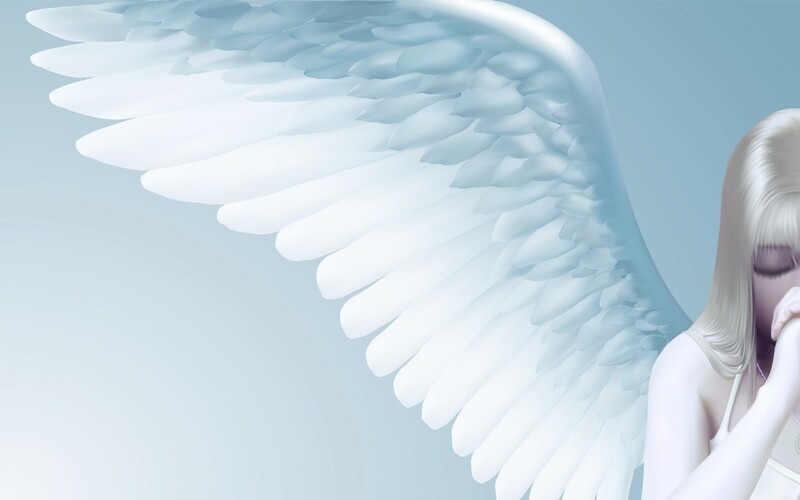 I am so very excited to announce that the very first Angelic Guides live channeling event is scheduled for January 25, 2014 @ 9:00AM EST. Come join us as I channel the Angel’s perspective on the Lost Civilization of Atlantis! 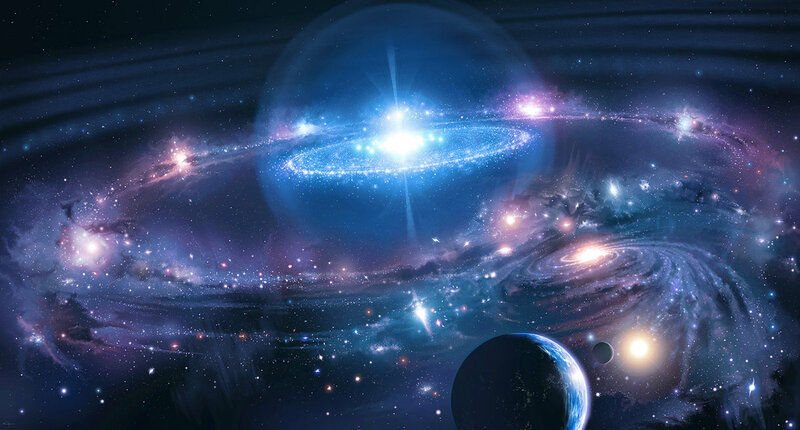 The Angel’s often say that many of us incarnated now at this time have had lives within the Atlantian civilization and have chosen to reincarnate to ensure that we have the opportunity to assist in the worlds ascension. The Angel’s will talk about the Atlantian culture, technology, beliefs, how the civilization began and what brought about this ancient civilizations demise. If you’re interested in this topic you won’t want to miss out!! Upon registering you may also submit a question you have about the Atlantian civilization to me directly at Taryncrimi@gmail.com The Angels will answer as many questions as they can on the call. Don’t miss out! Register now to guarantee your seat! Click the link below. You will be sent a link and phone number several days before the live call. You can choose to either join the call via telephone or VoIp option which allows you to use your internet to hear the call as long as you have speakers on your computer. Today we would like to focus your attention upon the topic of beliefs. Certainly this is a rather broad topic and we have covered this topic before but what we would like to discuss in particular is your unlimited potential within the illusion you currently perceive as reality. Though we can show you the door to your freedom, only you can choose to walk through it. Many of you are finding this time of awakening to be very challenging; though your conscious mind understands the limitations of this reality, you have not yet mastered the skill of consciously creating all that you desire. This stage in your awakening can be compared to the learning process of a toddler. Often their minds understand how to perform the task, though their motor skills and coordination have not yet developed enough to accomplish their goal. However, just as a toddler will eventually gain the coordination and skill required to accomplish their task, so to will all of you develop and gain the ability to consciously create all that you wish to experience. We can assure you, you are doing nothing wrong, this is all part of the process. The beliefs that you hold are so very strong, they have been carried from one life to the next so that you would have the opportunity to learn and grow from your experiences in the lower dimensions. However, for many of you, you have “played” long enough, you have seen all that you wish to see, and you are ready to shed those chains which you willingly placed upon yourself so very long ago. Time is condensing and will continue to do so until it is nothing more than a marker for which your mind can track an experience. Your years now feel like months, and your months seem to fly by in days. You ponder the very malleable illusion of time when you think back through out your memories; events in your past feel as though they were eons ago and yet it feels like it happened just yesterday. This will continue as the limitation of time and space begin to unravel. The very structure of time cannot withstand the understanding of its malleable nature. It was only solid because the human collective perceived it as such. As you continue to release the limiting beliefs that have held you captive, you will free yourselves from the jail cells you have been contained within. Your world is changing before your very eyes, faster than any of you have ever witnessed in any other of your lives here on Earth. This stage is very similar to the development of an infant; what they could not do only days prior they master days later. And so it is with all of you now in this moment. You have awakened enough to realize the limitations you experience are of your own making, yet you have not yet mastered the ability to create all of your intentions and desires into your physical reality. We are here to assure you, this will come in “time”. As you approach the ending of one calendar year and the beginning of yet another; you are in a sense about to take your “final exam” before moving into your next phase of learning. It is a time to use all that you have learned and put it into action in these coming days. This can prove to be quite challenging for some and very rewarding for others. The only difference will be who choices to allow and trust that you are a divine creator, or resist the flow because it seems as though your desires are not manifesting as you wished. Remember friends; things are not always what they seem to be. 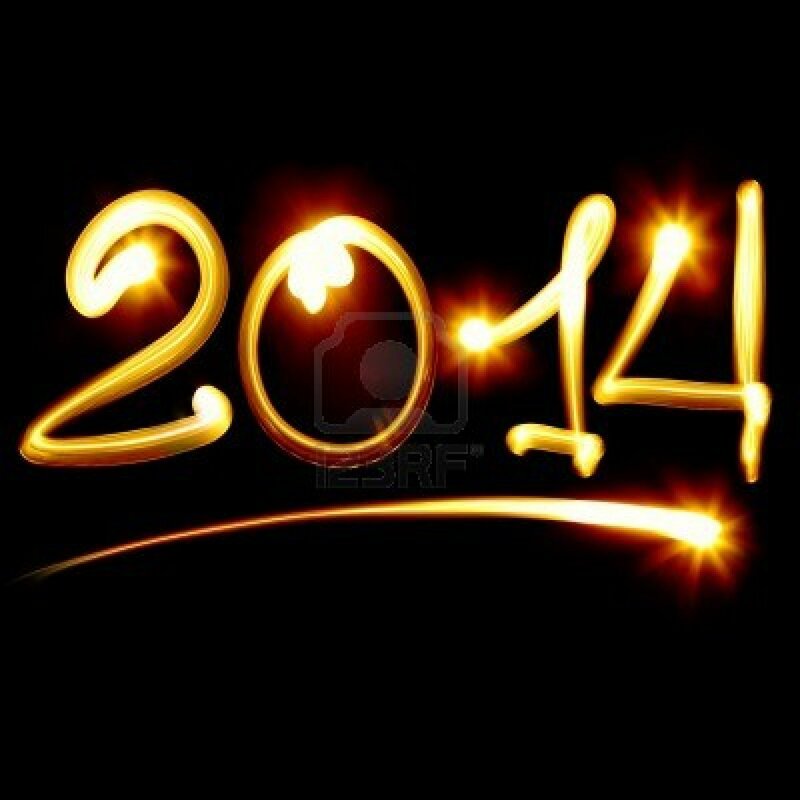 As we said last year at this time, your calendar year of 2013 would be a year of truth and transformation. While increasing your overall vibration you have also brought many truths to the surface for your review. And now begins the time of integration and release. We will further explain the focus of the year 2014 in our next message. Until then, we remain beside you awaiting your call if ever you should need our assistance. We hope that you have found this message to be helpful in some way. Since so many of you have expressed interest in taking the Learn to Channel classes but have had a difficult time with scheduling I have decided to now offer the complete Learn to Channel class in a new format. It has been rather difficult to schedule the classes in a live group format between many different time zones. So, The Learn to Channel classes are now recorded so that you may now purchase them and listen to it at your leisure. This is the same exact class that has been offered live with every bit of information that you now have access to!! Because this is a recorded version The Learn to Channel class will now be offered for $149. This price includes all 3 classes! Whether you have never channeled before or if you are already channeling and would like to improve your skills, this class is designed for anyone who is interested in developing their channeling abilities. The Angels will work directly with you to help you to release any blocks you have about opening yourself up to channeling information from the higher realms. For those of you who would still like “live coaching” that was given to the students who took the live classes, you may purchase private coaching sessions. The sessions will be offered in half hour and hour increments. The live coaching sessions will allow you to have “one on one” coaching to help you better develop your channeling abilities and answer any questions that you may have when learning to channel or rather I should say “remember to channel”. As the Angels continually express, we are all born with the innate ability to connect with the higher realms, we simply have forgotten how. Please go to the “Learn to Channel” page if you are interested in learning more or you may click on the link below to purchase all 3 learn to channel classes. Upon purchase please email directly at taryncrimi@gmail.com so that I can email you the 3 classes.